SampleSource Spring 2019 Sample Packs are SOLD OUT!! — Deals from SaveaLoonie! 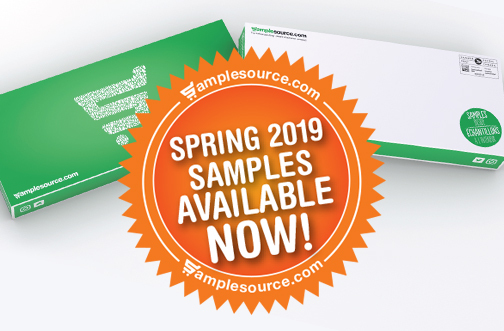 Home / Freebies, Samples & Free Stuff / SampleSource Spring 2019 Sample Packs are SOLD OUT!! SampleSource Spring 2019 Sample Packs are SOLD OUT!! WOOOHOO! I’m so excited to say – it’s FINALLY TIME! The 2019 Spring SampleSource Packs are LIVE!!! 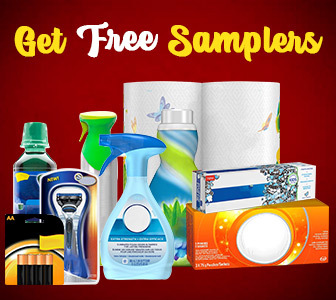 GO NOW and claim your FREE SampleSource Free Sampler Pack! 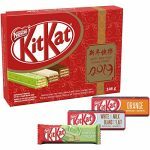 This Spring’s sampler has THE MOST SAMPLES EVER – in terms of both variety and quantity – from brands including Nescafe, Purina, Friskies, Arm & Hammer, Cetaphil, Kashi, Catelli and MORE! Samples are offered on a first-come, first-served basis, based on how you answer the survey questions. You will be offered samples that the brands feel will best suit you and your families needs. The longer you wait to complete the survey, the fewer samples you will be offered – so HURRY! After you’ve claimed your SampleSource Free Sample Pack, complete the 2019 Shopper’s Voice Survey for your chance to receive even more samples & coupons plus special offers!